Catherine’s focus is in the area of civil and commercial litigation, representing clients in civil and commercial disputes, enforcement and insolvency proceedings. She specialises in debt recovery and breach of contract, as well as tort. 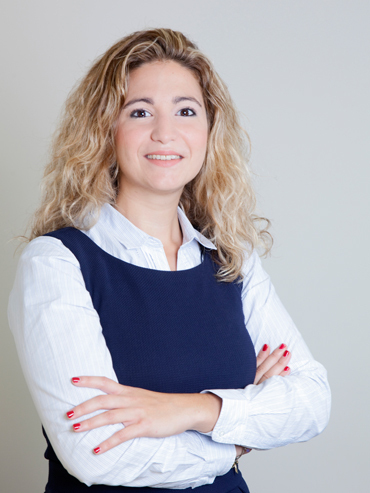 Catherine has experience in representing clients in extrajudicial proceedings and settlements.